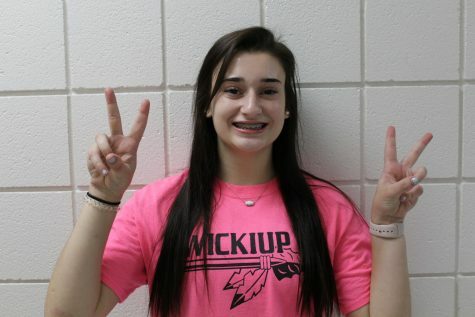 Camille is a sophomore at Olentangy, and this is her first year on the Beacon staff. She plays volleyball for the high school team, and for her club, A2 Volleyball. Camille hopes to continue her volleyball career throughout her college years. When not on the court, during the little bit of free time she has, she enjoys hanging out with friends, shopping, trying new restaurants and coffee shops, and binge watching Netflix.